COP15's event management system has been certified BS8901-compliant. 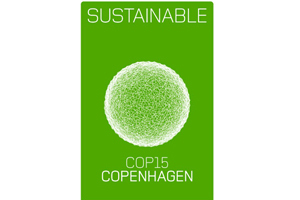 COP15 partner MCI is providing congress management support and sustainability consultation to the Danish Ministry of Foreign Affairs, which is organising the United Nations Climate Change Conference in Copenhagen. COP15 organisers said the Danish certification issued today confirmed that the management system in place for the conference was BS8901-compliant. MCI is also creating the Copenhagen Sustainable Meetings Protocol, which will offer guidance on a flexible framework on running sustainable large and complex meetings. MCI group sustainability director Guy Bigwood said: "The progress made in organising COP15 sustainably is significant, ambitious and industry-transforming."